Jim and his staff have always been up to any task that we have thrown their way. Their professionalism is the best in the business. They show up when they say they will and they are always within their bid. 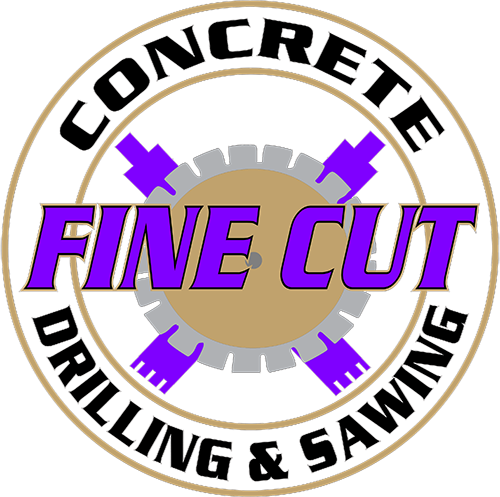 We now use Fine Cut exclusively and recommend them to anyone that ask. Crew was excellent, work was superior. Finished job in a timely fashion. I will definitely use Fine Cut Drilling and Sawing again. Fine Cut is undoubtedly the very best concrete coring and saw cutters I have ever worked with. They care about what they do and they do what they say. With a strong commitment to safety I see myself using them for a very long time.